Do you do interviews with students who apply to go on a missions trip with your student ministry? If you had asked me this a few months ago I would have said no. As I started promoting for our 2013 high school summer missions trip with LeaderTreks I wasn’t planning on doing interviews. Honestly, it was probably more for selfish reasons than anything like not thinking I had enough time to interview a bunch of students. But since I’m part of a multi-site student ministry I wanted to follow what our student ministries have always done and that has been to hold interviews with students wanting to go on missions trip. I did the interviews last week and I can honestly say I’m glad I decided to go through with doing them. I came away more excited about our upcoming mission trip as well as a excited about serving the students God has placed under my care. So if you would ask me the question again, do I hold interviews with my students wanting to go on missions trip, I’d say yes! It’s a must for our ministry and we will continue to do it as long as we exist. Maybe you do them as well or maybe you don’t, but I want to offer up a few reasons why I believe we must do interviews with our students who want to go on a missions trip with our ministry. Set a serious tone for the trip. Many students sign up for mission trips because it sounds fun or maybe their friends are going. Usually these are the students that will not go into the trip with a very serious attitude towards it. Holding interviews sets a serious tone for the trip, especially for the students going who just want to be a part of the “fun and games.” Sure mission trips are a blast and we want to have fun, but they are also serious because we are going to reach others and pour our time and energy into spreading the love of Christ. This means that students can’t stay up all night playing pranks on each other. Mission trips are not summer camp. Interviews help set this tone upfront. Understand where each student is spiritually. Just because a student signs up for a mission trip doesn’t mean they are spiritually healthy and growing in their faith. This is why an interview is important. It allows you to figure out where each student is spiritually. Once you figure out where they are you know how to help them grow before, during, and after the mission trip. For example, I found out many of my students who are going are not spending time in the Word and in prayer consistently. So one of the things I’m doing leading up to the trip is challenging them to do personal devotions on a daily basis. We are giving them devotional books that help them do this. 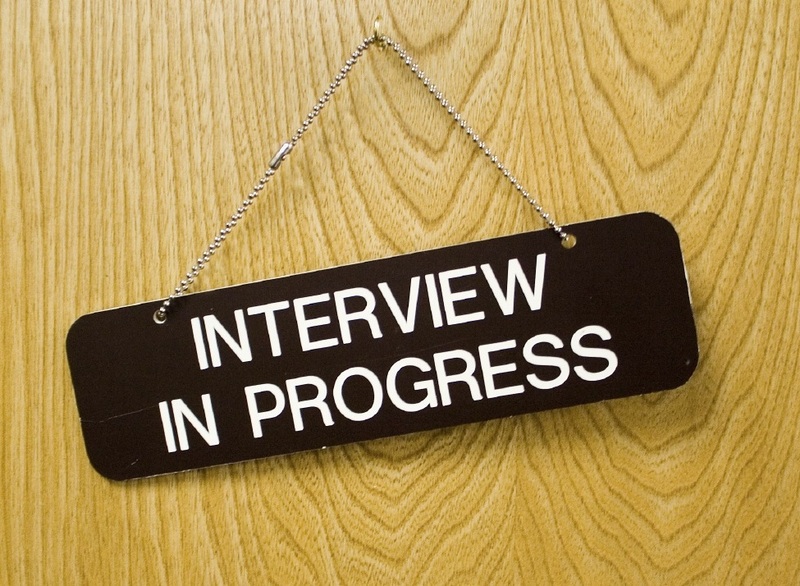 Interviews will help you discern where each student is on their spiritual journey. Get to know the students better. This is important for larger student ministries like ours. It’s hard to know every student and connect with them relationally. But you want to know the students going on your mission trip pretty well. You want to build a good relationship with them even before the trip starts. Interviews are a great time to just get to know each student better. See how their doing in school, with their family, and in other areas of their life. Spend a few minutes just talking to them and getting to know them better. This was one of the best parts of each of my interviews. These are just a few reasons why I think interviews for students going on a mission trip are important. If you don’t do them, start doing them soon. You won’t regret it. It demands a lot of time and energy, but it’s well worth it. Mission trips should be taken seriously and are not for the sake of having fun.Understanding the candidate’s knowledge ,interest is very important.During this process the candidate and the interviewer start understanding each other.